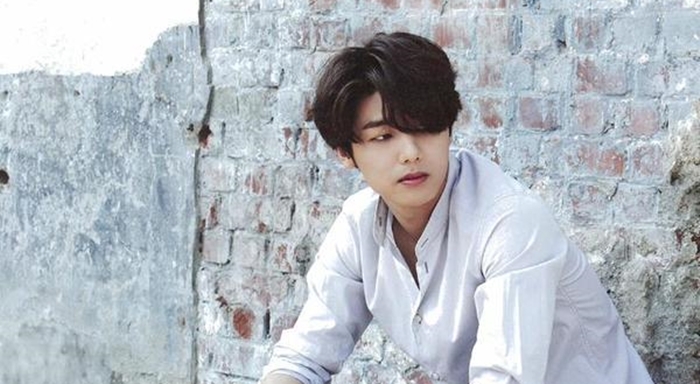 Let’s Get to Know More About Kang Min Hyuk! 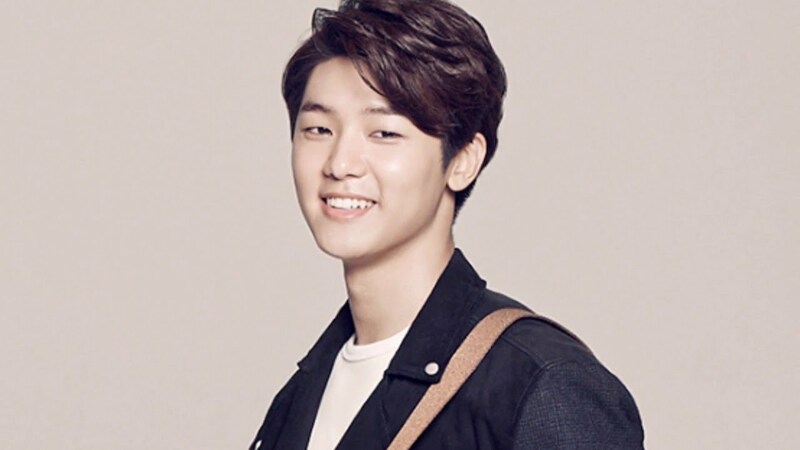 Kang Min Hyuk (강민혁) is the drummer for the South Korean band CNBLUE. He debuted under FNC Entertainment in 2009. He originally debuted as a band member, but he is also expanding as an actor. His name “Min Hyuk” is “Min Hyo Ku” in Japanese. He liked band music after listening to Maroon 5’s songs. He learned to play the drums from his dad because his dad is a drum teacher. He is the tidiest member in CNBLUE. He tidied the room every day when CNBLUE was in Japan. His lucky number is 1. He is a romantic person. He knows a lot about dating, places to go, what to eat, and other stuff. He met his first girlfriend when he was in his 1st year of high school. Then, they broke up in the 3rd year. He dated her for more than 1 year. He always had training during summer vacation because he was on a soccer team in middle school. His ideal type is actress Kim So Hyun, but he said his ideal type keeps changing. Before, his ideal type was Lee Min Jung. 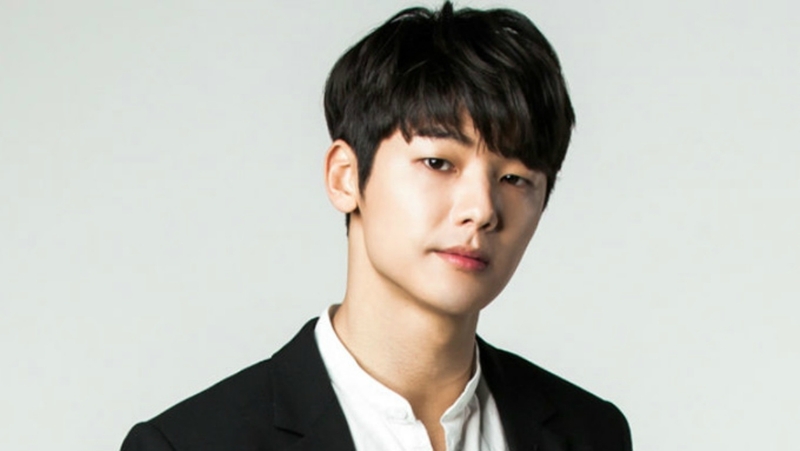 He debuted in acting in 2010 in the drama It’s Okay, Daddy’s Girl as Hwang Yun Doo. 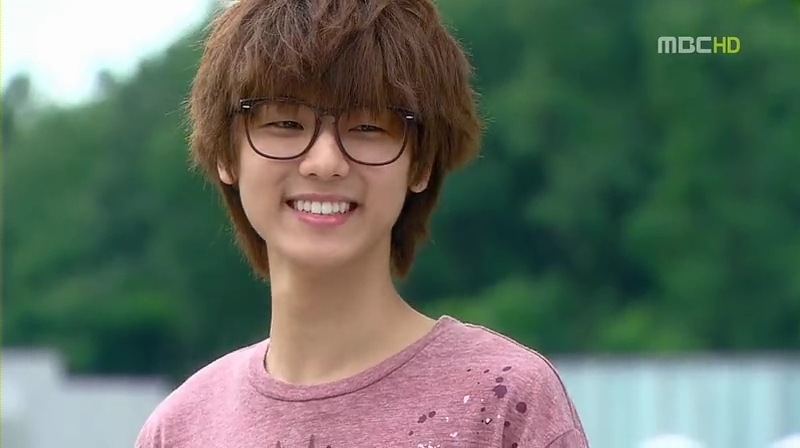 He acted in the drama Heartstrings in 2011 as Yeo Jun Hee. He also participated on the soundtrack. His next drama was My Husband Got a Family as Cha Se Gwang in 2012. 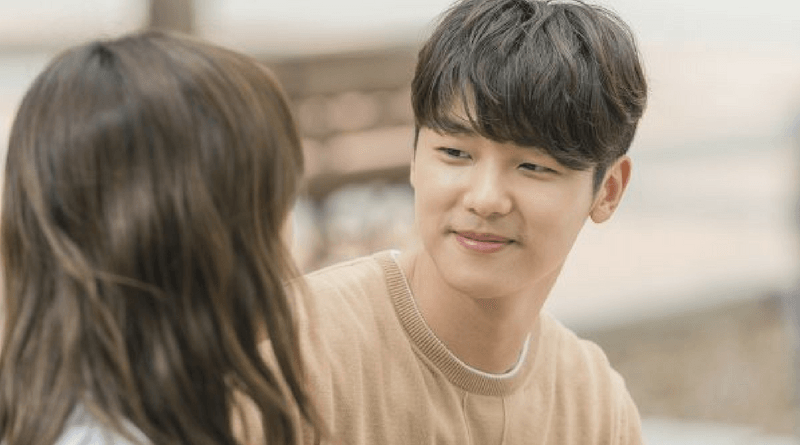 He became popular when he acted in the drama The Heirs in 2013 as Krystal of f(x)’s boyfriend named Yoon Chan Young. He was the main character Jo Ha Neul in the drama Entertainer in 2016 and also helped with the soundtrack. 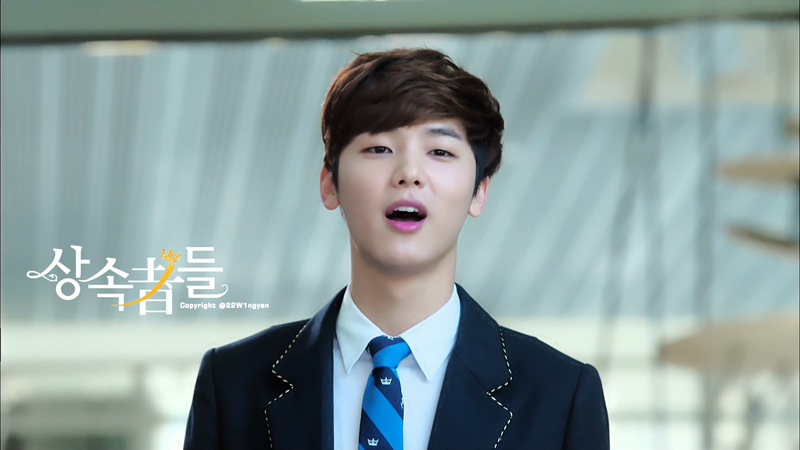 He was a cameo in the school drama series School 2017. He played Kim Se Jeong’s first love named Jong Geun. Recently, he acted in the drama Hospital Ship in 2017 as the main character named Kwak Hyun. In addition to dramas, he also acts in movies. His first movie is Acoustic in 2010 as Kim Hae Won in the bakery attack segment. He took a hiatus from movies and returned in 2017 in the movie titled Marital Harmony and was a narrator in I Am a Cat. He also appeared in various variety shows such as Brave Family, “Our Neighborhood Arts and Physical Education, and I Live Alone in 2015. 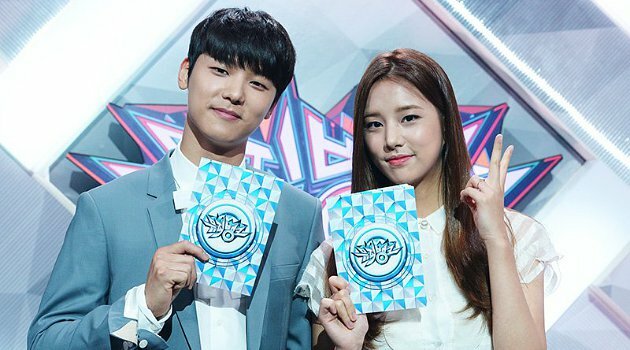 He also hosted Music Bank with LABOUM’s Solbi in 2017. 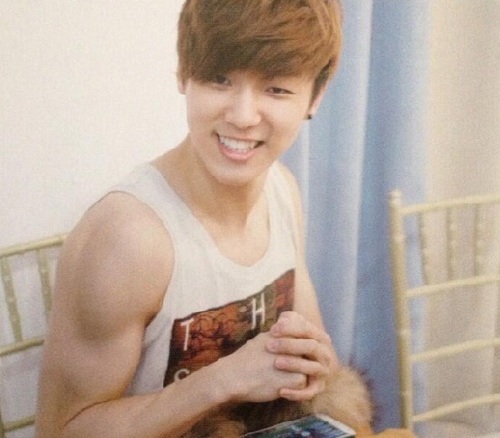 As a member of a South Korea idol group, he works out to keep his body fit. But, he rarely shows off his fit body. 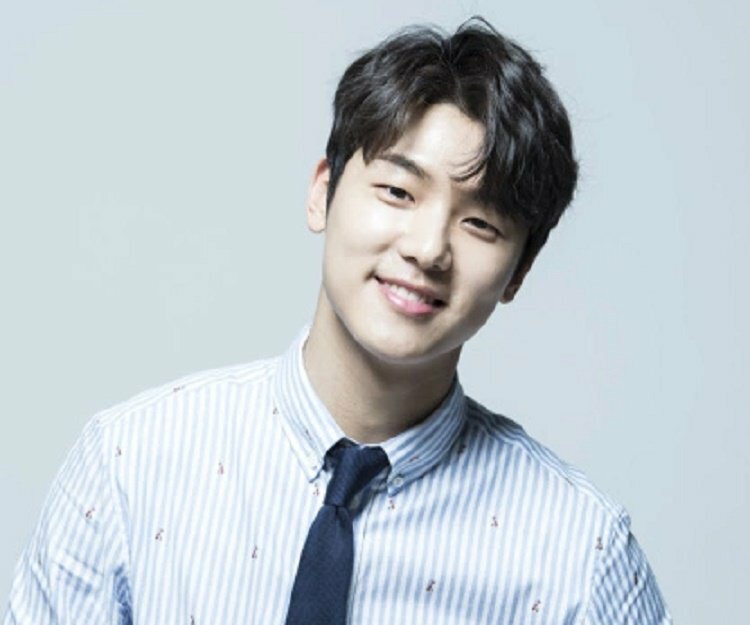 Good luck for Kang Min Hyuk!